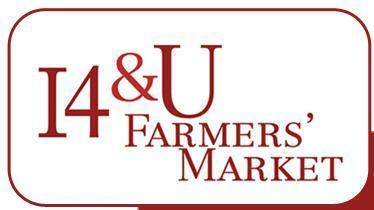 Spring into Market Season with Four Openings This Week! When it comes to eating locally, it can get downright depressing here in Washington from November through March. Sure, there are plenty of greens to be had and the apples that were picked in the fall tend to last all the way through, but your choices for fresh veggies tend to get pretty slim. Thankfully, that all changes round about April, and by the time May rolls around we’re already awash in fresh asparagus, ramps and even strawberries from local farms. 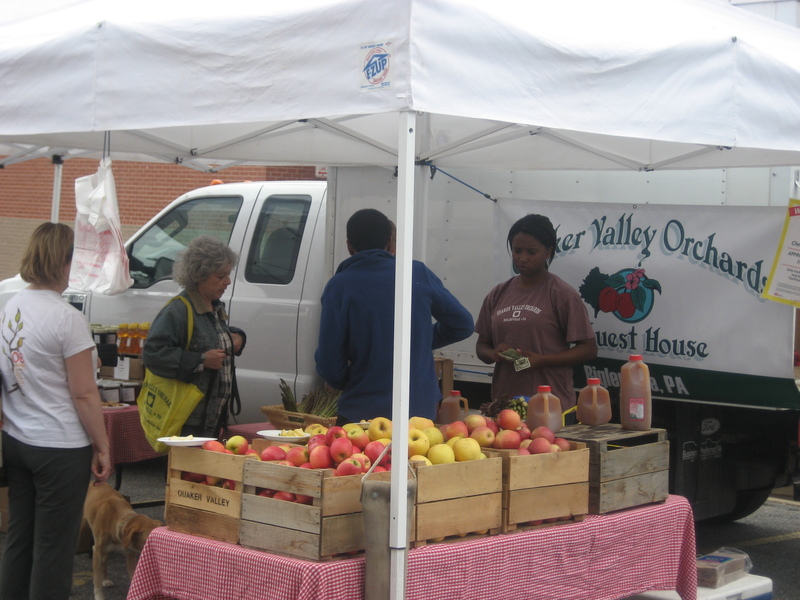 For us, however, the real sign of spring isn’t the profusion of new produce – it’s the reopening of some of the more seasonally-oriented farmers’ markets around the city. This year, the District’s market scene reaches critical mass over the next week, starting with a pair of openings tomorrow and continuing through next Thursday and Friday. 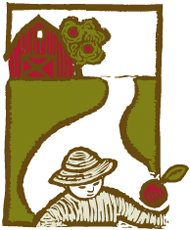 We’ve got your guide right here, complete with a Who’s Who of producers at each market. Hopefully by now you’re familiar with the concept of group buying: A site goes to local businesses, convinces them to offer up a product, service or gift card at a deep discount, and then turns around and offers that discount to site members. The businesses benefit from increased exposure and incentivized customers, the buyers get more for their money, and the group buying site takes a cut of the action for their troubles. All in all, a pretty good deal. Last year we told you about two of these sites, Groupon and LivingSocial, and in that same post one of our readers turned us on to What’s the Deal. Since then, we’ve reaped the benefits of quite a few reduced-price meals and a few other deals as well. Hopefully you have, too. If three’s a crowd, what does that make four? This morning, Deals for Deeds went live with their first offering: $20 for 10 gourmet ice creams or milk shakes at ACKC (a $43 value). Trade in your “deed” – what D4D calls your deal receipt – for a punch card entitling you to ten delicious treats over the course of the next year. There have been plenty of stories written about Ray’s the Steaks at East River – many of them predating the restaurant’s opening this month by more than a year. Something about the combination of Michael Landrum and a part of Washington whose only sit-down dining option was Denny’s made it too good to resist. 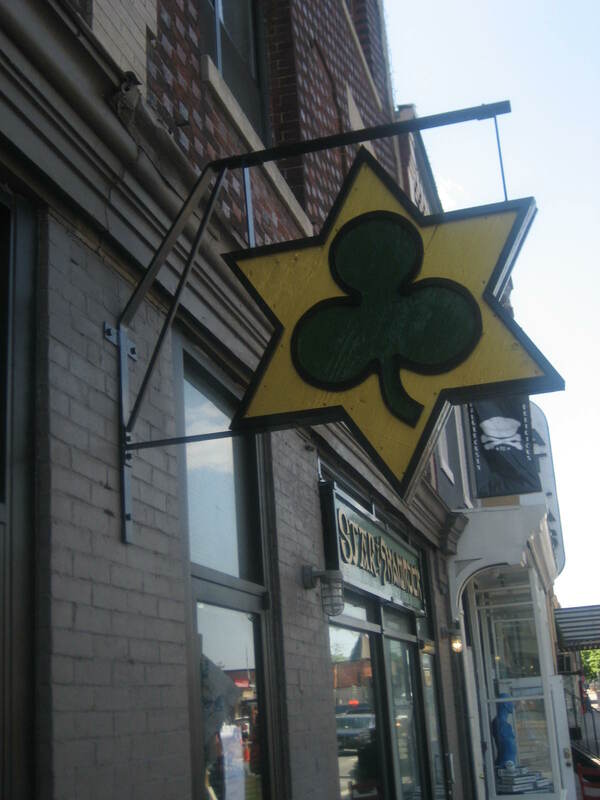 We were eagerly watching and waiting – after all, it’s a short drive from our H Street neighborhood to Minnesota Avenue. Two weeks ago, Landrum’s commitment to Ward 7 finally came to fruition. The fanfare and ribbon-cutting even drew Mayor Fenty across the Anacostia and got some great media coverage. Of course there were those who were ready to criticize the restaurant and its offerings even before they saw the menu – a situation that prompted Landrum to post a standing media response on Don Rockwell. 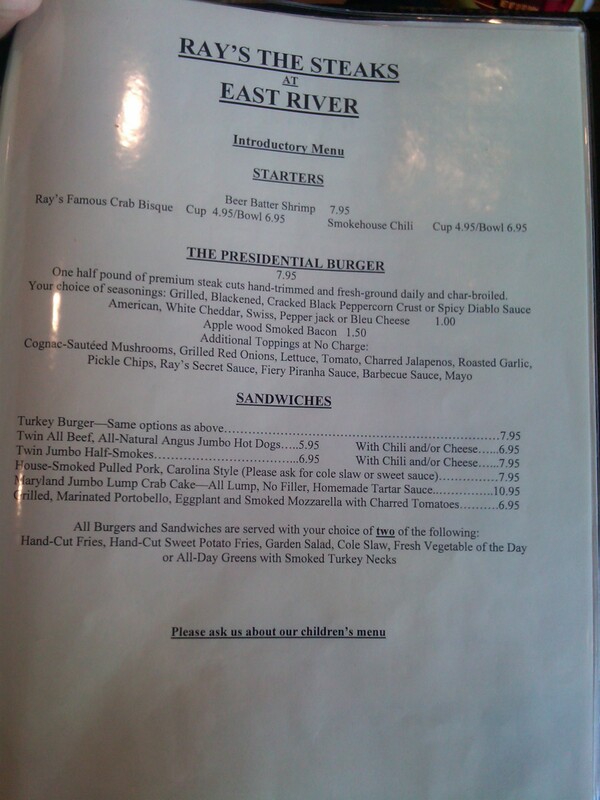 Ray’s the Steaks at East River (Landrum told Tim Carman that the name changed from Ray’s the Heat as “a signal to that community that they’re getting my A property”) is a short walk from the Minnesota Avenue Metro stop on the Orange line. It’s about a fifteen to twenty minute drive from Capitol Hill. It’s not exactly a dining destination, which should tell you exactly who Landrum wants to serve on a daily basis (hint: it’s not the people who are tired of waiting for a table in Courthouse). 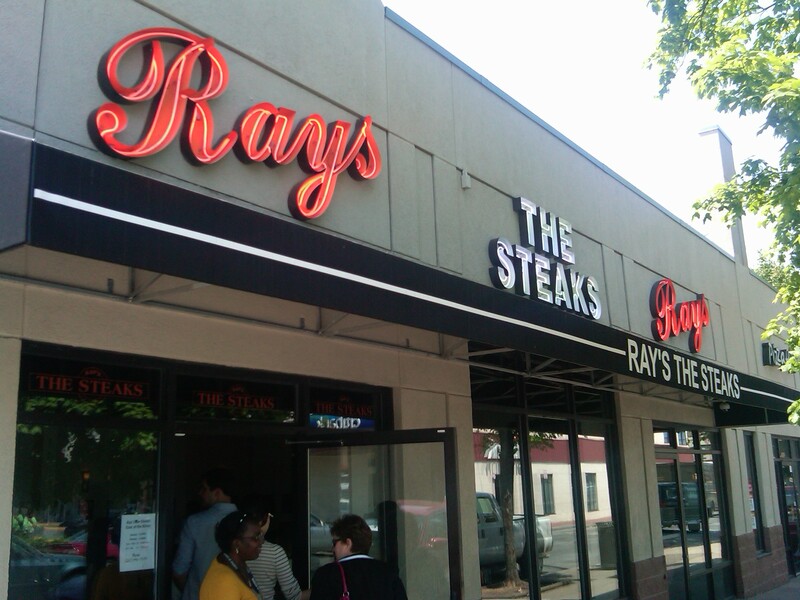 Even so, I couldn’t wait to check out the newest Ray’s to see how it measures up with its Arlington counterpart. So I gathered three of my co-workers and we took a ride. Our experience after the jump. 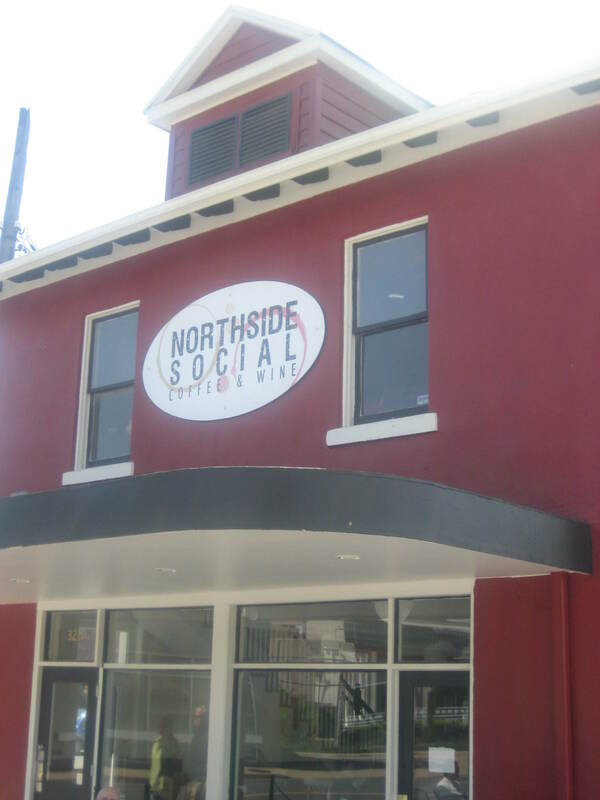 Northside Social: Please sir, may I have some more? Close your eyes and picture the ideal coffee house. What do you see? A sunny spot with plenty of seating for those with laptops, books, or friends to catch up with? Would you like a side of Wi-Fi with that? A dedicated coffee staff including a Director of Coffee on-hand to ensure your Counter Culture beverage is top notch? How about decent food options in place of the ubiquitous plastic case housing muffins of questionable age? Oh, and while you’re going crazy with expectations, why not toss in locally sourced milk and cream? The owners of Liberty Tavern have added a new bright spot to their northern Clarendon neighborhood. Northside Social is a coffee house to the nth degree. The airy, two-story building has been revamped with a country chic vibe – don’t miss that metal pail chandelier – and friendly atmosphere. The space has already caught on like pink eye with the locals – on both visits it was a struggle to find an open seat among the sippers, studiers, and socializers. 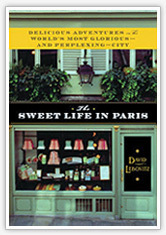 Travel Tuesday: Stuck in Paris (le sigh)? David Lebovitz Has Tips! 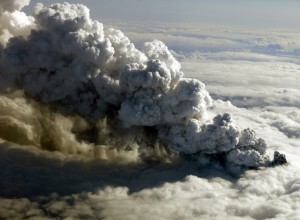 It’s Tuesday, but Eyjafjallajokull is making travel to and from Europe exceedingly difficult. News of stranded travelers, massive ash clouds and the British Royal Navy on the move are everywhere. 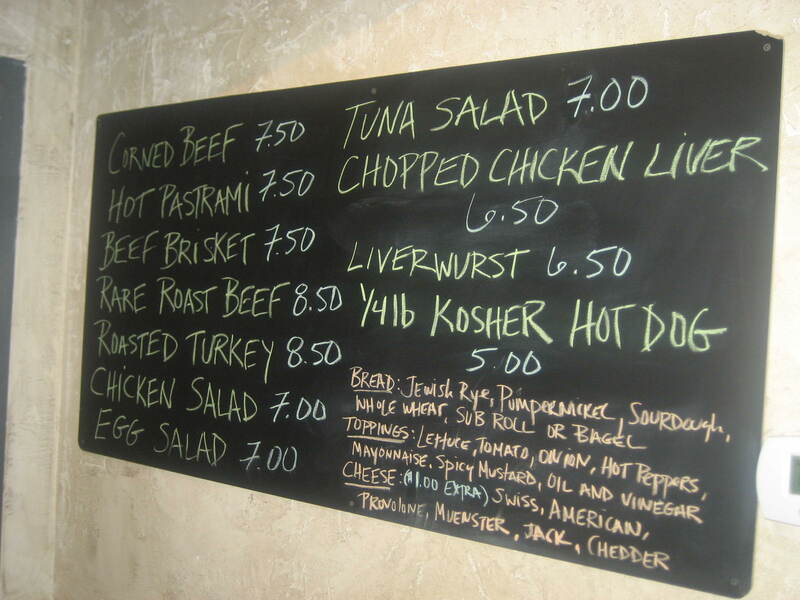 Check out his list and try not to drool. And if you’re a European visitor stuck in Washington, check out our list of 10 Things NOT to Do in DC. Much like Magellan, the limits of my horizon continue to expand before me. Saturday’s expedition took Mike and me to a busy strip mall in Annandale, VA. If you had asked me last year where Annandale was, I probably would have blinked at you a moment before answering “I dunno. Probably somewhere near Manassass or Hay Market or one of those.” “Those” being far away sounding suburbs I’d never bothered to visit unless they were a pit stop on the way to IAD or VA wine country. You know. Drive over country. 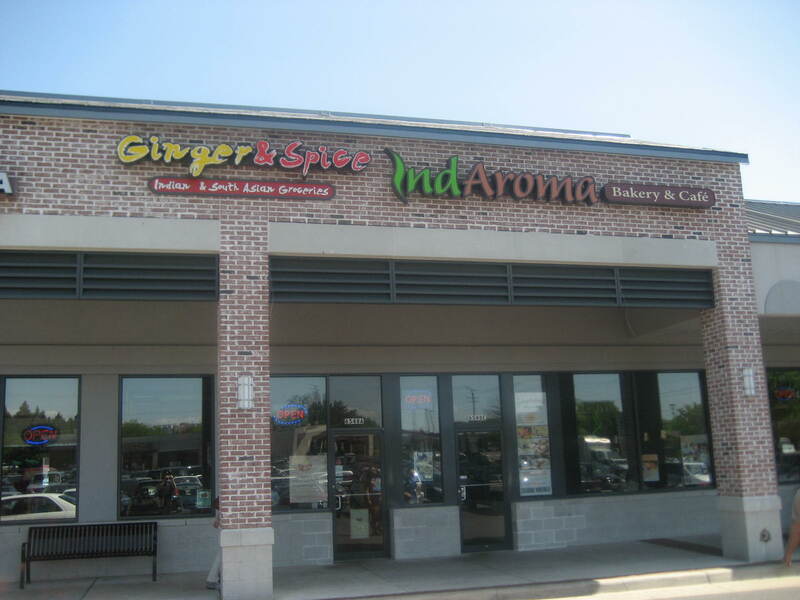 Regardless, we’re turning over a new leaf at Capital Spice and this particular leaf is named IndAroma. When we walked in on an early weekend afternoon, the bright, casual space was filled with young families and a large table of Indian aunties happily chatting away the afternoon. We were intrigued by this new bakery’s injection of Indian flavors into continental staples, manifesting itself into menu items like mango tiramisu. Traditional French pastries were also on hand as was a fun, light lunch menu option including Indian-influenced paninis and an entire section for chaats (snack plates that veer toward savory flavors). In the end, we couldn’t resist grabbinng some classic Indian flavors. 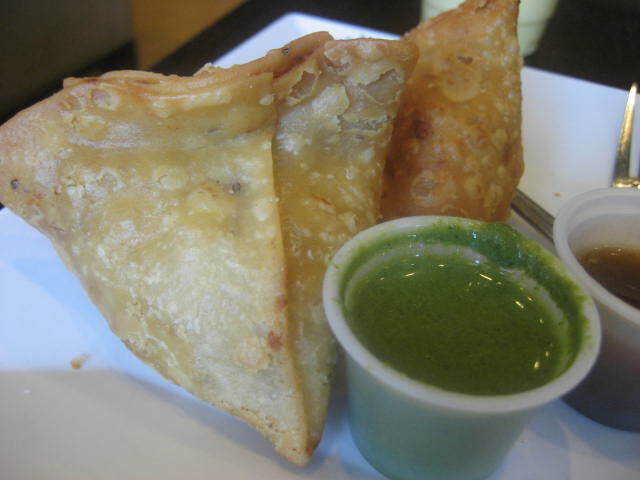 I have never met a somasa I didn’t like (the same goes for mimosas, oddly) and IndAroma’s samosas kept the trend alive. Their golden, crackling exterior crisped and crumbled into warm potato-pea-spicy goodness inside. We paired these with generous portions of rich mango lassie. Although we were sated with our small lunch, we wanted to take a piece of IndAroma home with us. All of IndAroma’s pastries and baked goods are made in house, including a healthy selection of quickbread cakes (fuit, lemon, and plum), croissants, and cookies. Aha! I knew a sweet tooth exploration opportunity when I saw one. We were invited to dinner with friends that evening and were slated to bring dessert. I asked a member of the IndAroma staff which of the cookie selections were the most traditional Indian treats and she led me to nankatai – a rounded and puffed cookie that somehow managed to be dense and airy in a single bite. The cookie has slight flavors of cardamom and (perhaps?) the lightest touch of saffron. 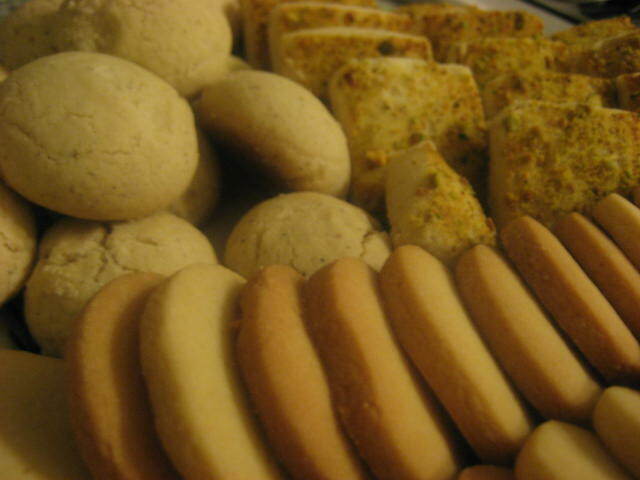 Wanting to bring a variety of options to dinner, we also grabbed a box of salted shortbread cookies and pistachio cookie squares. The entire plate was a hit that evening and I don’t think it was just the ghee talking.